YOUR FIRST STOP FOR GREAT VALUE GUITAR GEAR. Click here for our range of great value guitar accessories. Or here for our amp tubes. New to guitar pedals and don't know what you're looking for? Then look at this article for an overview of the main types of guitar pedal. 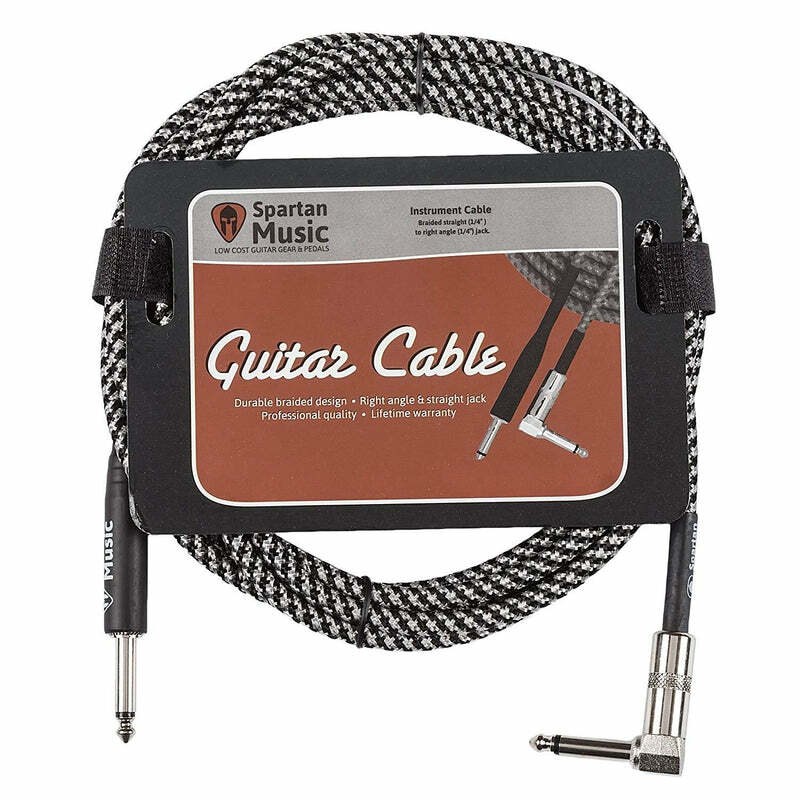 At Spartan Music we aim to do one thing - provide musicians with the best great value guitar equipment. Being a guitarist can be expensive, and sometimes you end up paying way too much for your guitar gear. We take a fresh approach to things and focus on quality, not brand names. After all, we're musicians, not fashionistas. We specialise in selling equipment which provides excellent value for money. So we sell some brands you will have heard of, some you won't have, and even some of our own brand equipment. Because of this we can sell our own guitar pedals, straps, accessories and parts at much cheaper prices. But don't worry, we still keep the quality, and our products offer incredible value for money. We're a small business based in the UK and our typical customers are guitarists who want quality, but are on a budget. This covers all skill levels, from beginners to professionals. Customer service is obviously very important to us. Delivery is free on all items posted to the UK and delivery to Europe is also available. We also aim to dispatch our products on the same working day they are ordered and deliver within 3 working days. While we don't have thousands of products in stock, each and every product is carefully chosen by us because it meets our set of high standards. We loved the products and we hope you will too. We've still got all the essential pedals for guitarists though, with a selection of distortion, overdrive, fuzz, modulation and time based effects pedals on offer. We're big believers in providing you with lots of information about our products because we know buying online can sometimes have its pitfalls. That's why we started our blog which provides extra product info and tutorials. Additionally, because of this, we've also extended the statutory 7 day return policy to 14 days meaning you can shop with even more confidence. Click here for Biyang, and Spartan Music branded wholesale enquiries. Now accepting cryptocurrency such as Iota, Nano and Ethereum. Please contact.